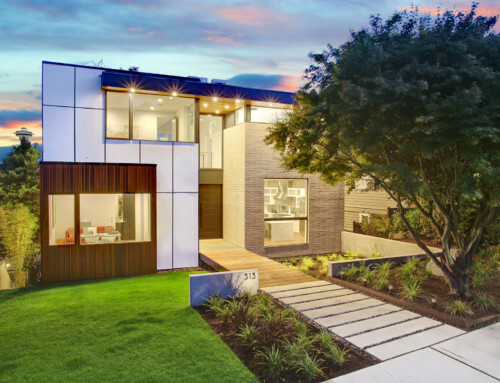 3650 Courtland Place. 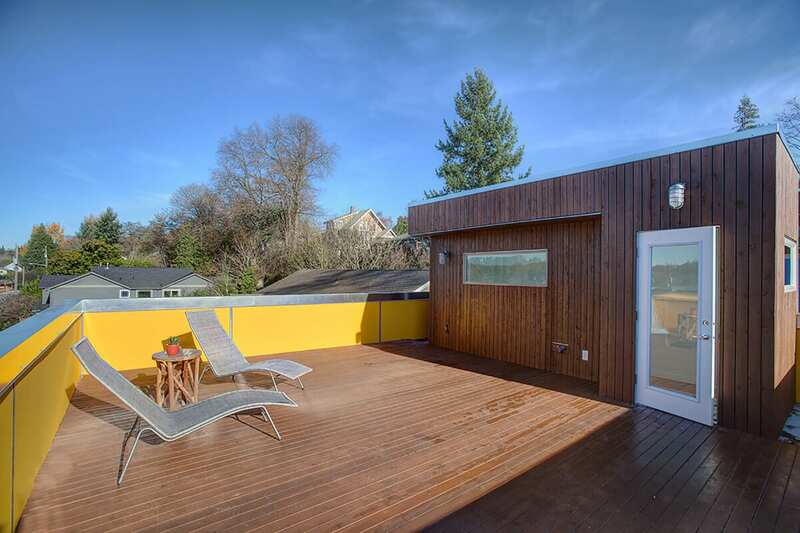 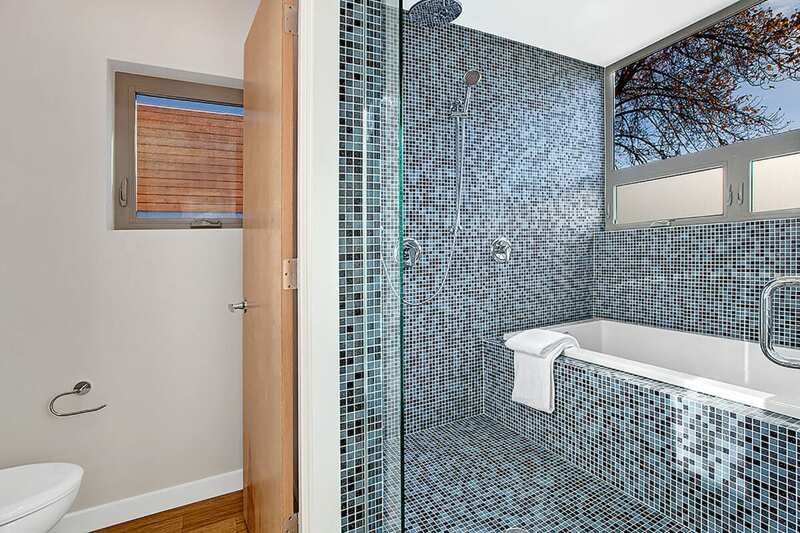 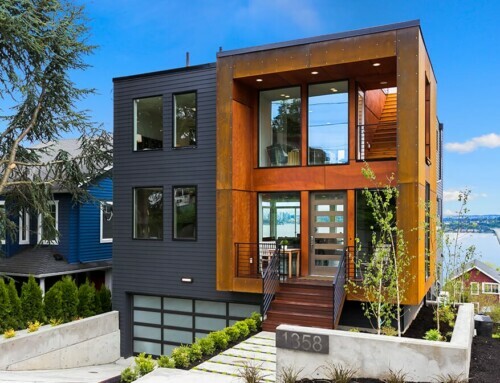 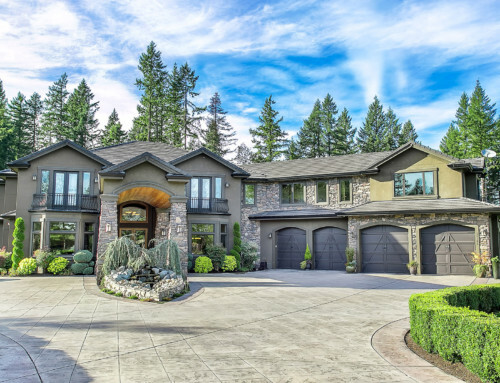 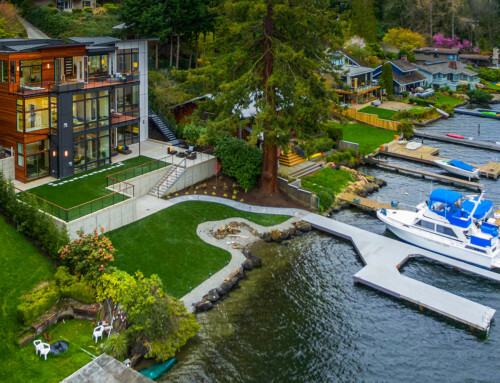 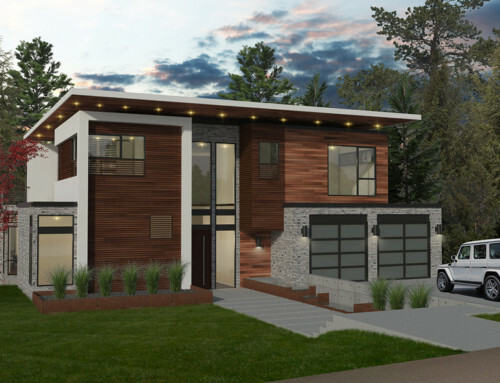 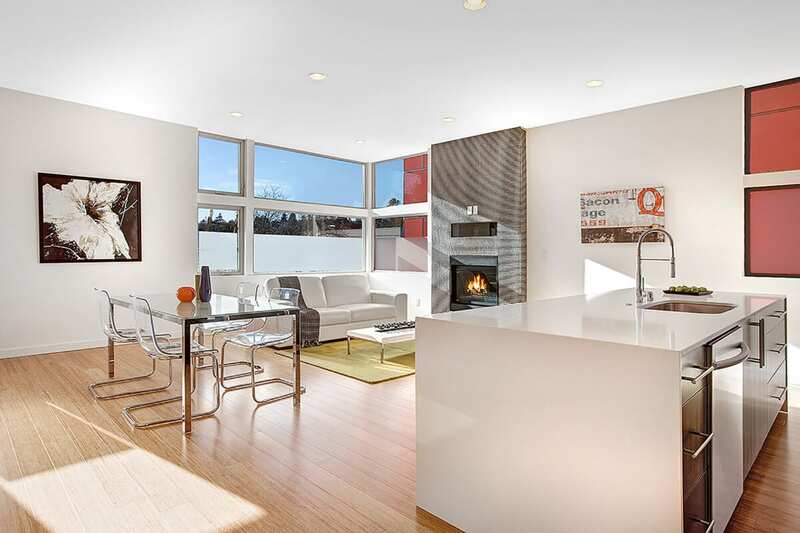 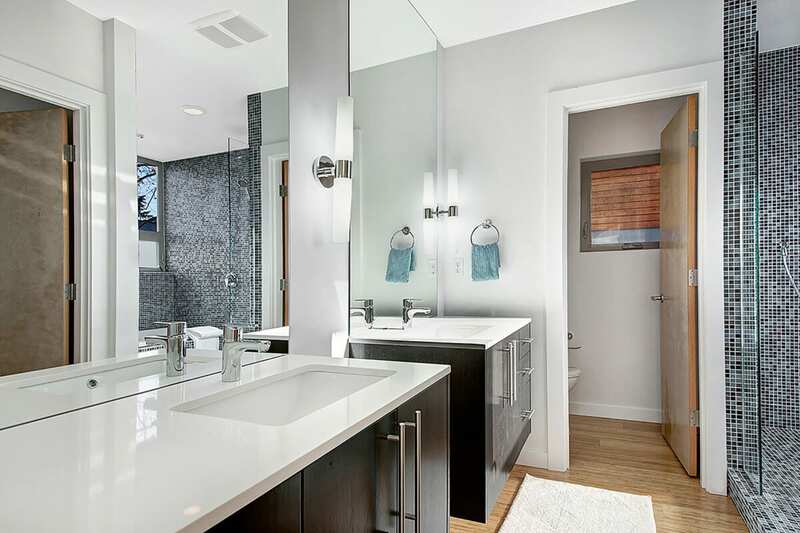 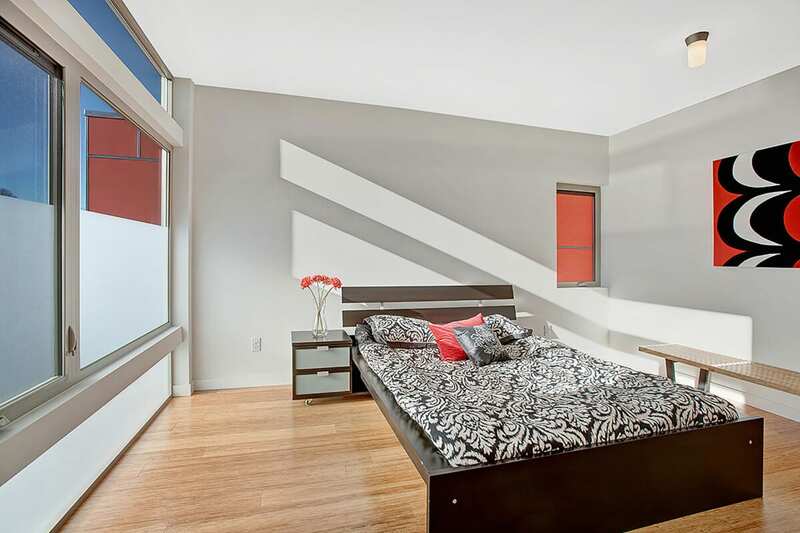 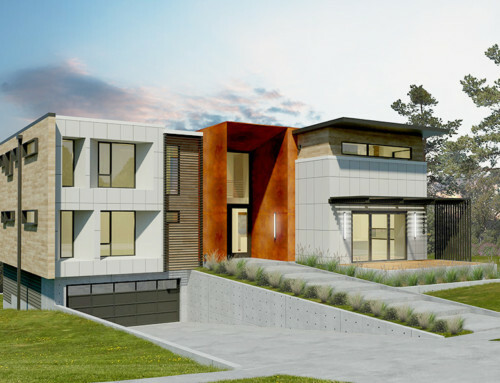 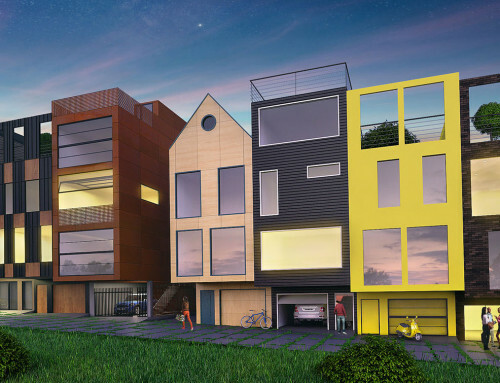 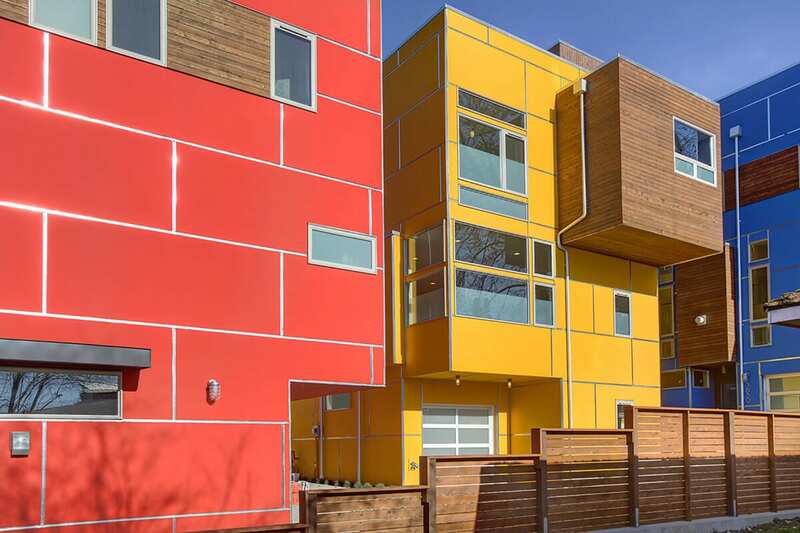 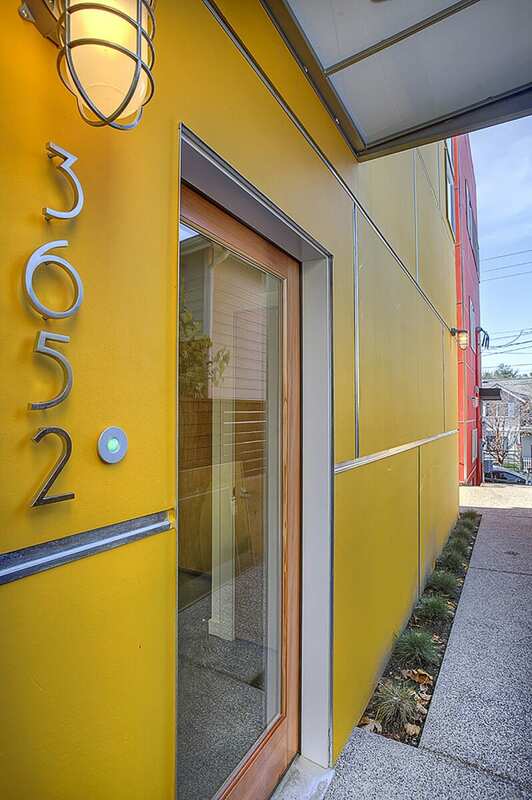 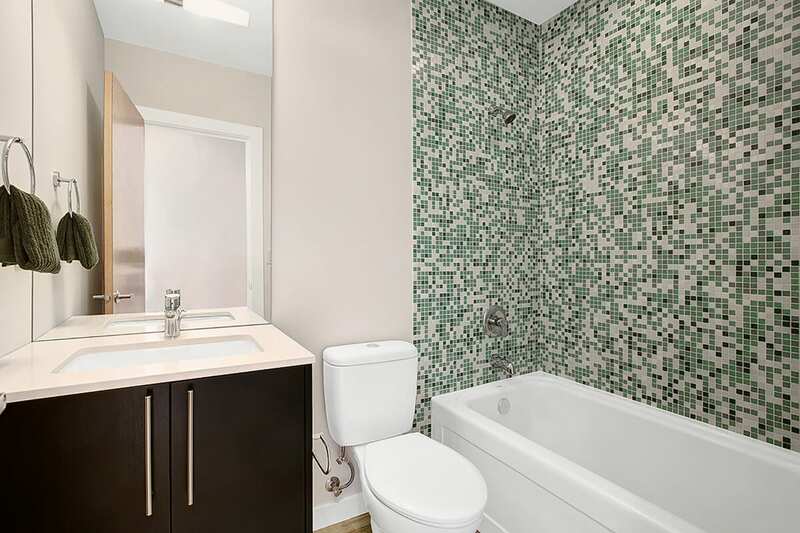 These three contemporary 5-Star Built Green Barcelo Homes are located near downtown Seattle. 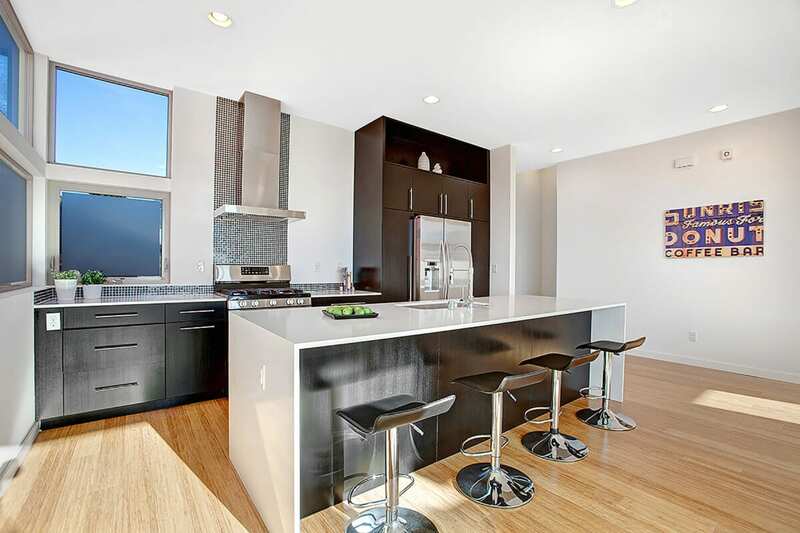 They offer superior finishes, thoughtfully designed floor plans and roof-top-decks with views of downtown Seattle. 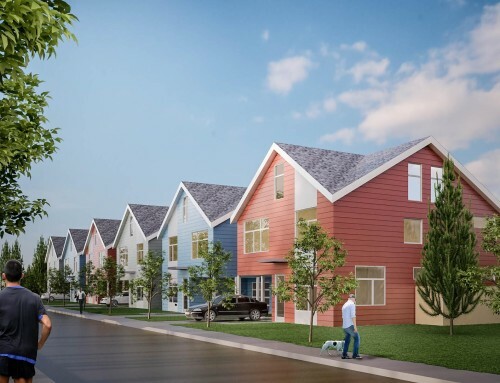 Each of these super energy efficient homes has triple pane windows, in-floor radiant heat, tank-less water heaters, Ann Sacks tile, dual flush toilets, an electric car charging station, and heat recovery ventilation systems. 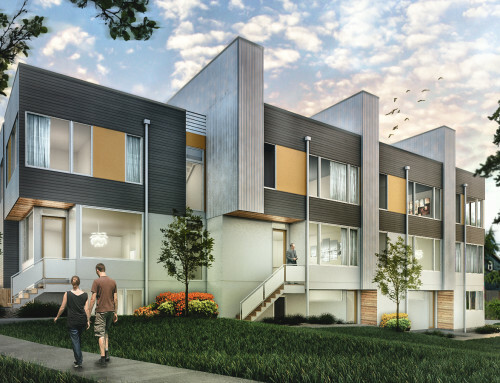 Living in one of these Barcelo Homes you can have the best of all worlds: affordability, design, & sustainability. 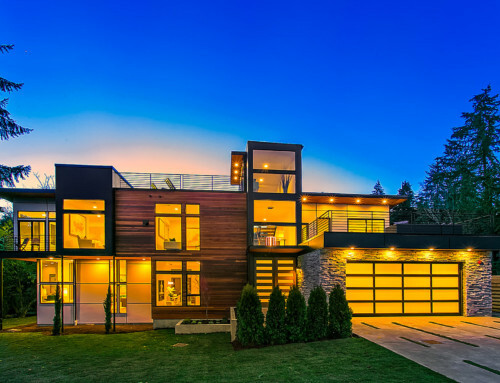 With sprawling roof-top decks these homes have expansive views in all directions, and a full array of amenities to fulfill your urban lifestyle: inviting spaces for indoor & al fresco entertaining, sumptuous master suites, smart & practical home office space, and the highest degree of comfort for daily living.